Are you planning a trip to New South Wales? 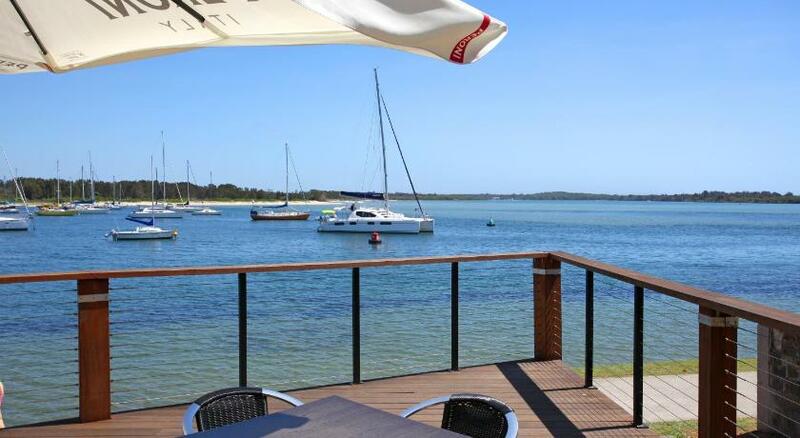 Port Macquarie is the coolest spot to stay and this hotel ensures your stay is perfect. Hotel Waters Edge Boutique is affordable accommodation that is the best for your accommodation needs. 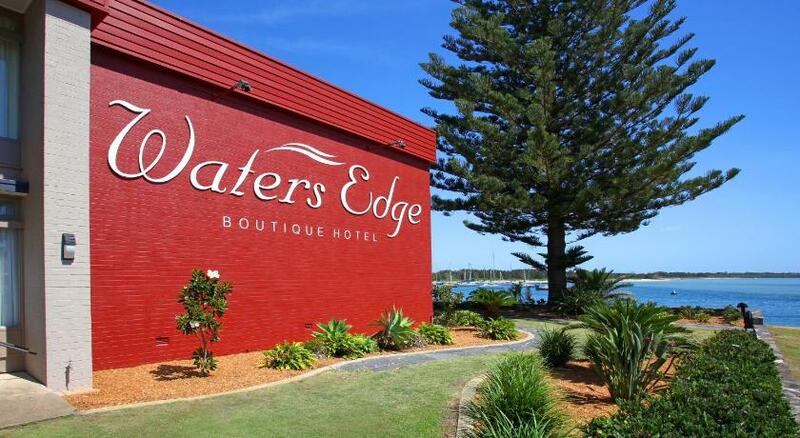 Waters Edge Port Macquarie is located along the picturesque Hastings River, between Settlement City and Port Central Shopping Centres. Free parking is available. Most rooms include a balcony. Guests enjoy a restaurant and a swimming pool. 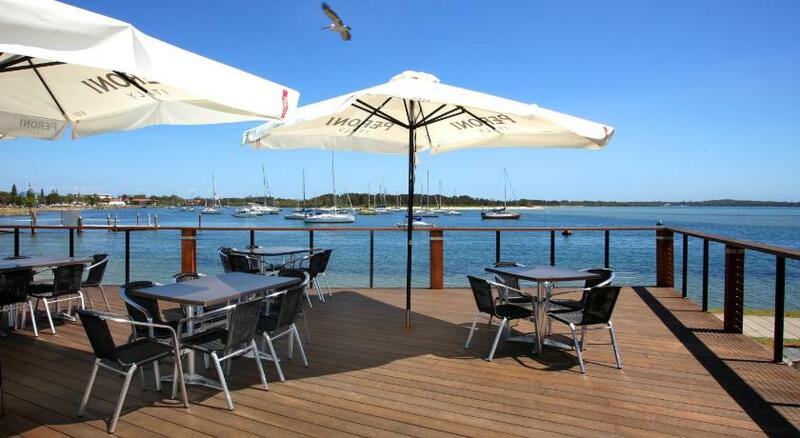 You can relax around the outdoor pool, enjoy views of the Hastings River from Edge Cafe or dine at One The Edge Waterfront Restaurant and Bar, which serves regional cuisine. You can enjoy an hour of complimentary Wi-Fi in the lobby. The refurbished conference and restaurant facilities can accommodate corporate functions for 250 people or board meetings of up to 8 people. A variety of packages are available. Most rooms feature water views and all have a private restroom with a shower. You can enjoy access to 1-hour complimentary Wi-Fi per day in the hotel lobby area. All rooms include room service and access to a guest laundry. 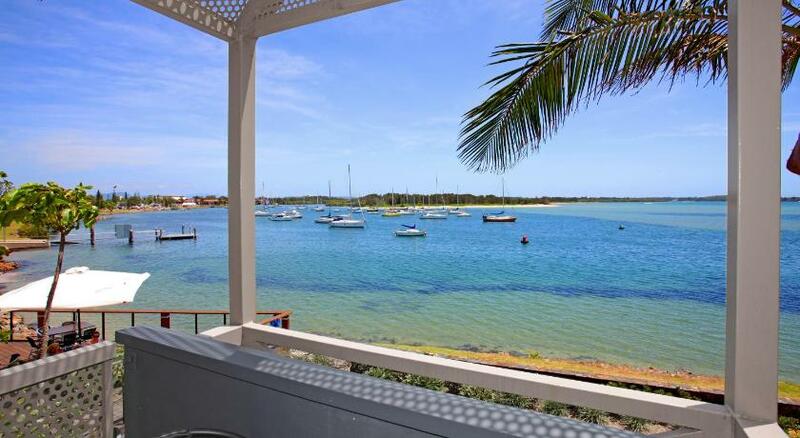 Port Macquarie Waters Edge is next to the Westport Bowling Club, and a 10-min stroll from the historic Courthouse. It is a 15-min drive from Billabong Koala and Wildlife Park. The Bago Vineyard is a 40-min drive away. This property has been online since Feb 7, 2012.